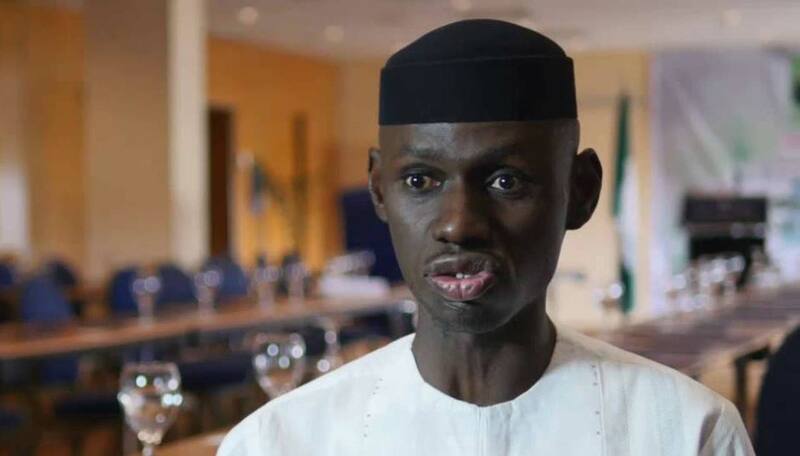 Former Deputy National Publicity Secretary of the All Progressives Congress, APC, Timi Frank, on Monday charged the Chairman of the Independent National Electoral Commission, INEC, Prof. Mahmood Yakubu and the Chief of Army Staff, Buratai to prove their neutrality in the upcoming February 16 and March 2nd elections by allowing for a free, fair and credible elections. He said rather than the military intimidating him by calling for his arrest, they should tell Nigerians if Buratai did or did not attend a midnight meeting with President Muhammadu Buhari on Sunday. Frank also called on Yakubu to tell Nigerians if it was by coincidence that he has was spotted on a national television wearing a cap with APC’s broom symbol which was nothing but a clear display of his undisguised support for President Muhammadu Buhari’s re-election bid. In a statement he signed and forwarded to DAILY POST, Frank said: “I cannot be intimidated. I am not afraid of being arrested. Nigeria needs free, fair and credible elections necessary to ensure peace, sustain democracy and national development. Subscribe to Daily Post. Advertise with us. Send us enquiries, press releases.